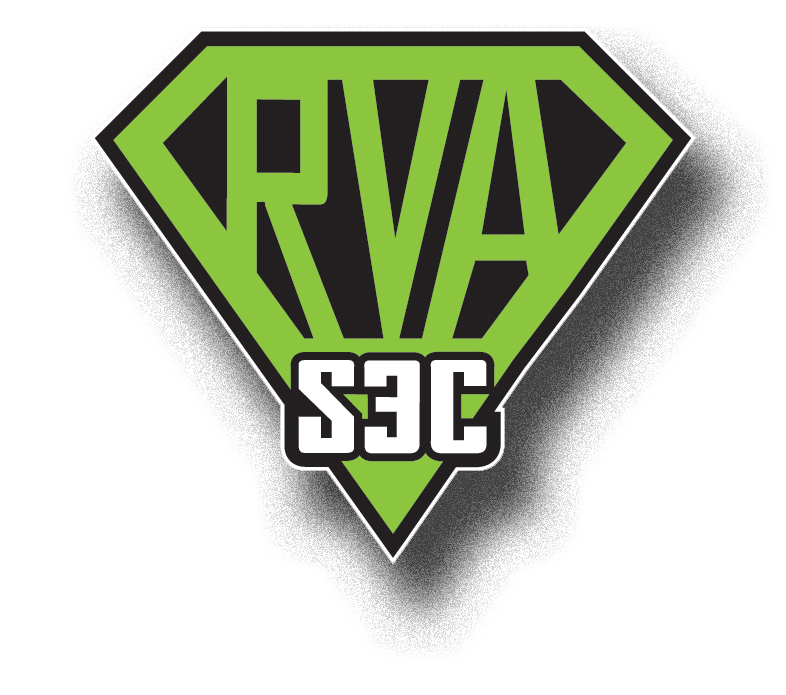 Home / Announcement / Conference / RVAs3c Shirt Revealed! 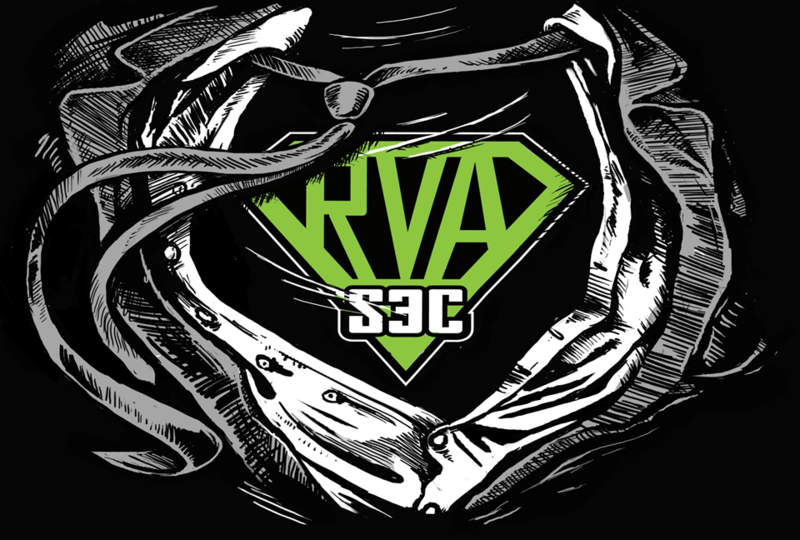 We posted several months ago our new RVAs3c 2014 logo by Mar (@spux)! But what we didn’t share the the T-shirt Mar made for us which is amazing!